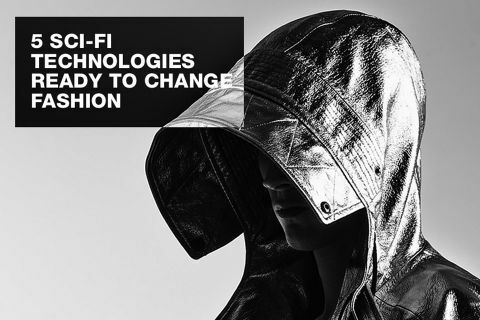 Far from futuristic fantasy, we take a look at five technologies being trialled right now with the potential to change the world of fashion in ways we’ve never seen before. Given mankind’s childlike obsession with the future, we’re remarkably rigid when it comes to our attitudes towards clothing. While the styles, processes, materials and techniques of generations past find themselves endlessly recycled in the name of “heritage,” cutting-edge technology is so often viewed with the same skepticism reserved for cute novelty and cheap gimmicks. But as much of an iceberg as the fashion industry is, there are increasing signs that it’s warming not only to the idea of game-changing new technology, but its real-life potential to advance what we wear, how it’s designed, manufactured and marketed to the world as well. Granted, there will always be those lost in a fantasy world of bubble-spewing dresses and mood-responsive clothing, but beyond those fanciful borders there’s a new wave of innovators more concerned with impacting fashion on an everyday level, far away from the sensationalist headlines of the tabloid press. Chances are you’ve seen at least one example of 3D printing in fashion – and, chances are, it fell somewhere between a prop from Battlestar Galactica and one of those spiderwebs woven on acid. While there’s been some jaw-dropping exploration of this technology over the years, there’s been a tendency for early adopters to let their imaginations run wild, with little thought for how their work might, one day, be integrated into a less ostentatious wardrobe. All that has changed in the past 12 months, as more grounded uses of 3D printing have emerged from a handful of established, reputable brands. While Nike’s use of the technology to help them refine and perfect performance athletic footwear might seem like an obvious direction, Pringle of Scotland’s surprise deployment of 3D printing in their Fall/Winter 2014 knitwear collection showed the world just how effectively traditional and hyper-modern manufacturing processes can combine in one remarkably normal end-product. This is arguably a far better indication of where the future for such processes lie than, say, Dita von Teese’s “Fingertrap Dress” or the work of hyper-conceptual designers like Iris van Herpen. But if you think that’s the limit for 3D printing, you’re much mistaken. While still in its infancy, Californian tech startup Electroloom are perfecting a form of printing that produces fibers so fine they are comparable to cotton, allowing them to create items with a look and feel near-identical to that of conventional clothing. In theory this would not only allow customers to specify the exact dimensions of the products they order, making personal customizations and alterations as they see fit, but would also reduce our dependence on environmentally damaging, insecticide-heavy cotton – often branded the world’s dirtiest and most polluting crop. Picture a catalogue of dozens of different garment cuts in an unparalleled spectrum of colors, all of which can be browsed and customized online and ordered at the click of a button. 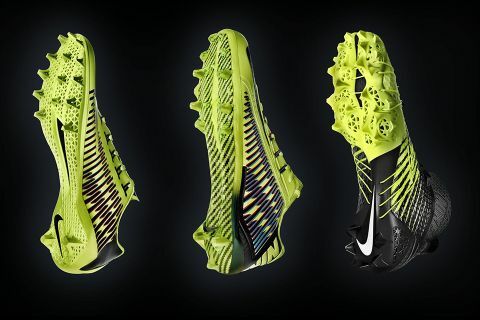 That’s the future of 3D printing in the modern fashion industry, and it’s closer than you think. For those unfamiliar with the acronym, NFC (or Near Field Communication) is already changing the face of retail. It’s the technology behind wireless payment, and its use in stores and display advertising allows companies to offer targeted promotions and marketing opportunities to anyone inclined to waft their smartphone over one of the little chips. In the future, the advertising industry hopes to extend this to unsolicited push notifications, pinpointing shoppers on certain streets or even within particular aisles of a store using NFC “beacons” dotted strategically around the place. 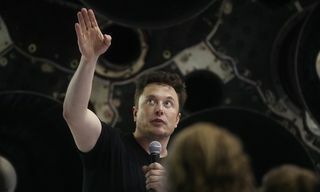 If that sounds worryingly invasive to you, you’re not alone, and concerns have been raised over the technology’s impact on personal privacy. 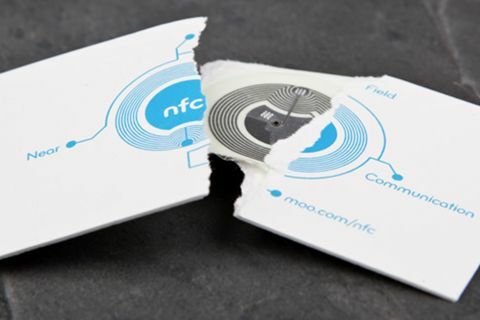 But there’s yet another way NFC could still break into everyday life. Imagine walking into a store, finding something you like the look of, swiping your phone over the tag and being instantly shown a lookbook of ideas for how to style that item. 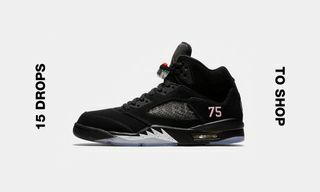 The chip could also provide further info about the materials used in the garment’s construction, its long-term care instructions or details of any in-store promotional offers it’s part of. Perhaps you’re just browsing, but want to keep a record of the items you liked while you wait for payday – all of that would be possible with the help of NFC. But that’s only one facet of its potential. 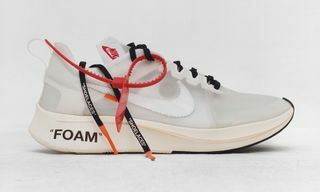 What if your latest sneaker purchase came with a tag that offered you up-to-date access to all the latest models and colorways, just by waving your phone over it? Or a store that let you know when other items by a designer you already own went on sale? If you really wanted to keep up with all the latest developments from a brand that you love, all it would take was a simple swipe. The potential for brand engagement is huge. The best part? 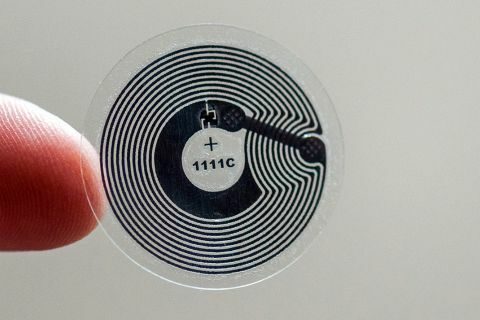 NFC technology is inexpensive and readily available. In 2014 it’s estimated that just over 400 million NFC-enabled smartphones were shipped globally, and that figure is predicted to double by 2016. While there’s an ongoing debate surrounding its protection of personal data, if the tech industry can placate public concern then it’s very likely this will be the next major step for brand/customer communication. In other words, expect to hear those three little letters a lot more in the not-too-distant future. While it might seem like certain celebrity models are everywhere you look, the fact is they (like all of us) are limited to one physical place at a time. They’re only human, after all. But what if we told you the days of the human model were numbered, and that it was possible for brands to showcase their wares as they would appear in real life, all over the world, without the need for real people to wear them at all? Fashion brands have been designing clothing using 3D rendering software for some time now, as it allows them to tweak and refine aspects of the cut and fit quickly, with minimal cost. More recently, scientists at the UK’s Manchester Metropolitan University have been experimenting with a combination of 3D body scanners (the kind used in the most technical end of the fashion industry) and Hollywood-style motion-capture equipment to create ultra-realistic, near-flawless digital recreations of the human body. With a little programming, these digital avatars can be “dressed” in whatever clothing the programmers desire, resulting in a computer-generated fashion model with all the movement and appearances of the real thing. 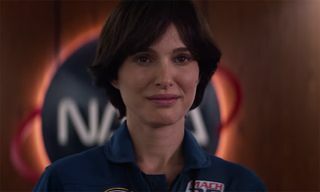 Meanwhile, on the other side of the Atlantic, professors at the University of Southern California have teamed up with games developer Activision Inc. to produce what is likely the most realistic recreation of the human face in existence. The “Digital Ira” project, as it’s known, was intended to produce a photorealistic representation of a person that could stand up to close-up scrutiny and be viewed from any angle in any light in real time. For an idea of just how well they pulled it off, take one look at the video below. While parts of the fashion world obsess over an ever-changing parade of “This Season’s Hottest Color,” a small group of pioneers are perfecting the means to rewrite the spectrum entirely. 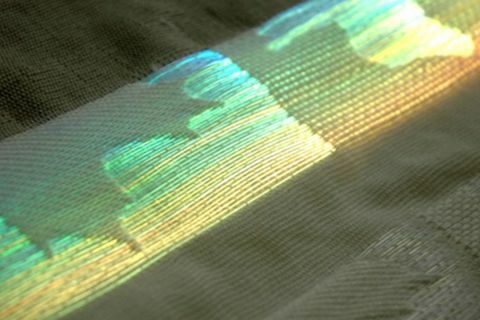 A far cry from the gimmicky heat-sensitive Hypercolor T-shirts of the ’90s, modern advances in photochromatic technology are throwing up some intriguing possibilities for the way we dress, and how our clothes themselves react to our environment. What’s most exciting about modern color-changing technology is that it’s progressing from a number of different directions, each one built on entirely different scientific principles. The first, currently being explored by scientists at the University of Michigan, involves a membrane of tiny crystals that react differently when exposed to various wavelengths of light. As the light shines on a wafer thin sheet of indium tin oxide, a charge is created that causes the crystals to change their formation, affecting the fabric’s color and outward appearance. The U.S. military has already expressed interest in using this technology to develop active camouflage (much like that of a chameleon), but scientists working on the project have given no reason why it couldn’t be adapted for the consumer marketplace as well. Over at Concordia University in Montreal, however, there’s another approach being trialled altogether. As part of a project dubbed “Karma Chameleon,” scientists are investigating a way to harness electricity from the movement of the human body and use it to power a new kind of “electronic fabric.” Using a very subtle current, the material would trigger super-fine wires woven into its makeup to change its color or illuminate according to the wearer’s actions. Beyond that, the hope is to develop a fabric that can charge itself via the body and store energy independently, using it to completely change in appearance at the wearer’s discretion. 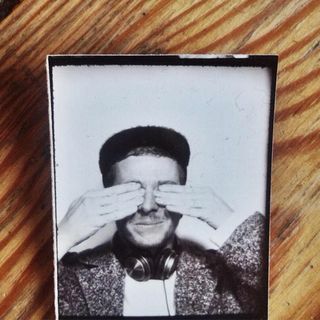 Finally, independent of any university at all, Budapest-based textile designers Judit Eszter Karpati and Esteban de la Torre (known collectively as EJTech) are responsible for a project known as “Chromosonic”. 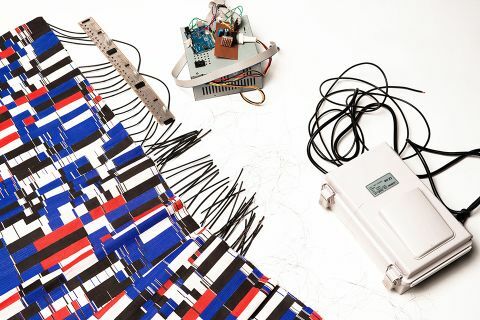 Making use of a small 12v arduino controller the technology transforms soundwaves into low level heat, which in turn affects the properties of the dye in the fabrics to change their appearance almost instantaneously. Alongside this, the heat from a person’s hands can also affect the dyes’ color, providing a twofold means of interaction with the fabric. 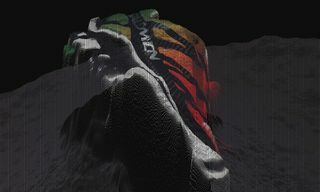 What’s most exciting about this approach is the complex textile designs EJTech have already produced, which are far more advanced than the prototypes seen elsewhere. It’s unlikely any of these methods will replace conventional fabrics and uses of static color, but it’s easy to see how panels of dynamic fabric could be incorporated into more traditional items of clothing to make them more exciting. Whether one particular method of chromatic shifting emerges as a clear favorite over the others, only time will tell, but with three horses in the race there’s a decent chance one of them will cross the finish line eventually. You might think it’s the stuff of Terminator, but self-healing fabrics are actually a part of our lives right now, and they’re about to start multiplying. While rips and tears in any item of clothing are an annoyance, when it comes to waterproof garments the problem affects more than just looks. 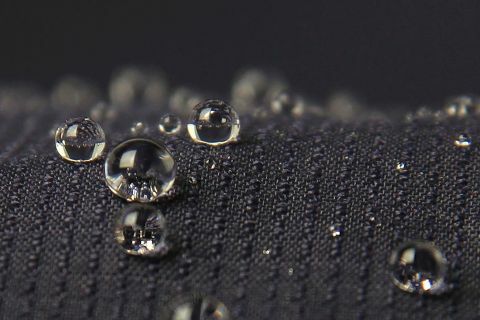 For this reason, researchers at Deakin University in Australia have been working on a fabric with superamphiphobic (read: very waterproof) properties that can repair itself after damage and still keep liquids out. Explained at length in the scientific journal Applied Materials & Interfaces, the basic principle behind the fabric is a special coating that, when damaged, melts at a very low temperature to seal the gap and normalize the waterproof properties. This also applies to the machine washing of clothes, which can prove a real obstacle when maintaining the performance of technical fabrics. 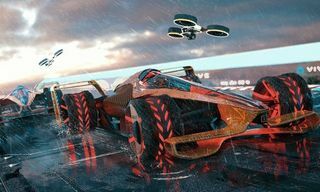 During testing, the folks at Deakin found the fabric could stand up to 100 scratches with a razor blade before the waterproofing was seriously compromised, and over 200 wash cycles. But that’s not all. Determined not to be left behind, scientists at MIT are experimenting with the self-replicating properties of E. coli bacteria to produce a type of fabric that can reorganize and heal itself like a living being. The bacteria itself has been modified so as not to pose any risk to human health, but the hope is to create materials that harness some of the complex abilities possessed by living organisms that man-made ones could never hope to achieve. That end goal is some way off yet, but with the way things are going, there might come a day when our choice of outfit is just as living and breathing as the person wearing it. And, if that ever happens, it’s safe to say you’ll never look at your wardrobe the same way again. Proud Brit. Pathologically addicted to white trainers (AKA "sneakers").